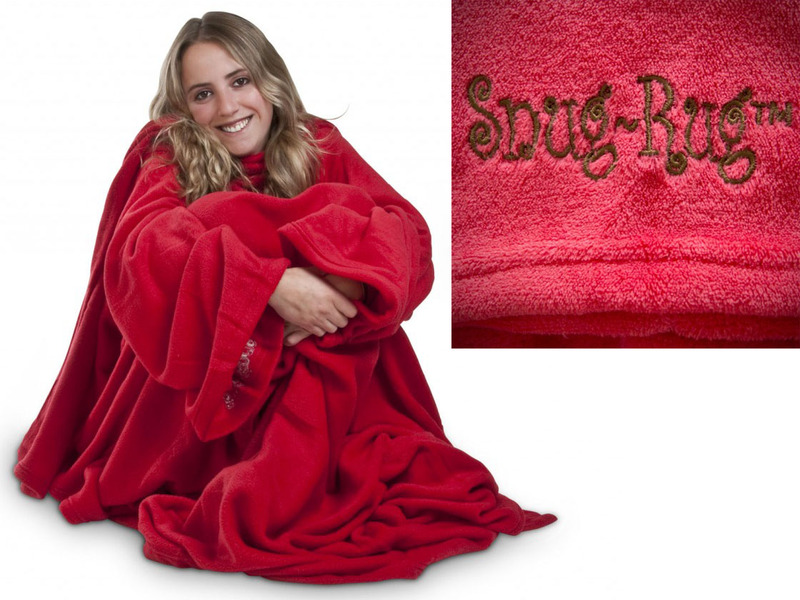 The Snug Rug, the blanket that really has it ALL! 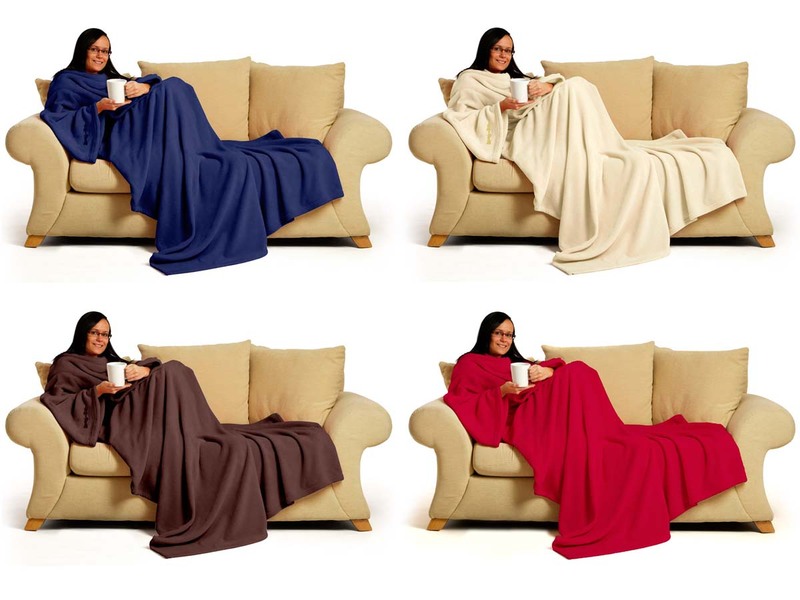 Blankets... aren't they just lovely and warm during a perfect night in front of the TV! Because when I last checked, they still hadn't invented a self-heating couch. But still, it's annoying that the blanket always seems to be too small for your body and that some body parts just keep peeping out from under the blanket. 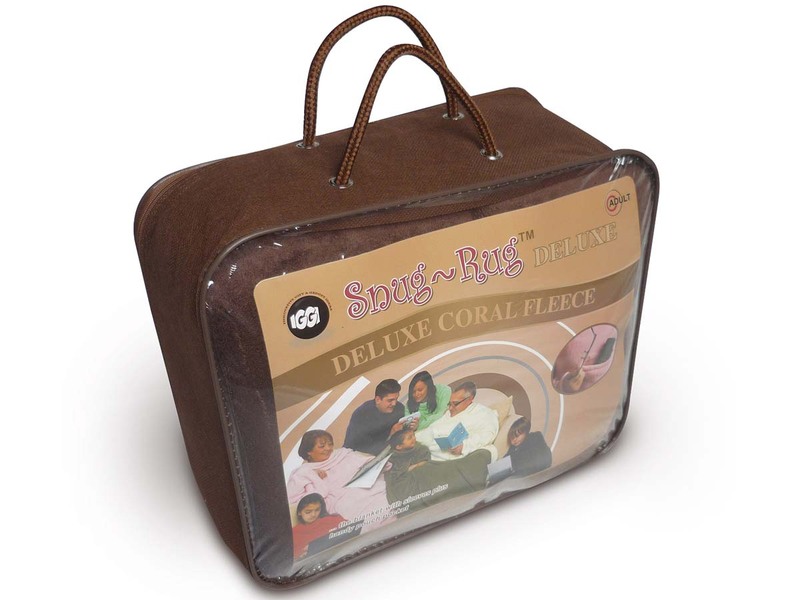 With the Snug-Rug you and your body parts won't ever feel cold again. 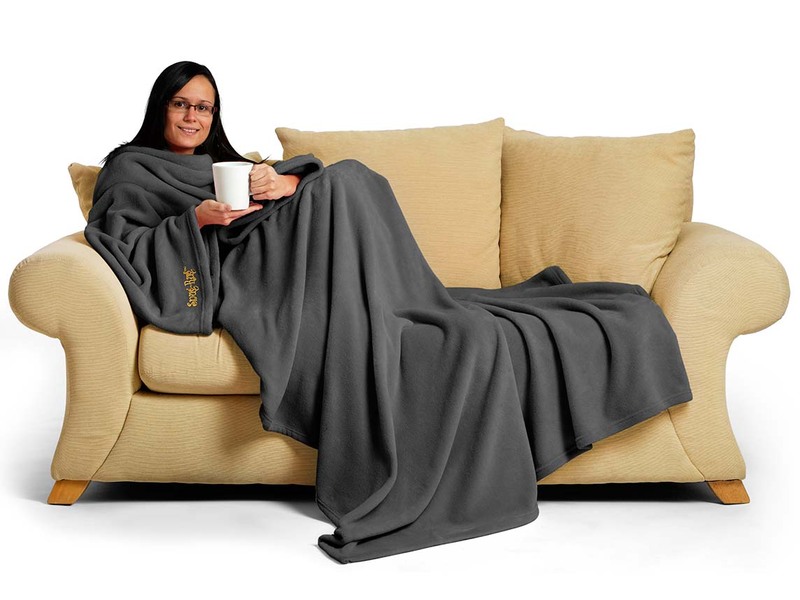 As it happens, this revolutionary blanket has two sleeves and a collar. So you can just stick your arms into the sleeves. That will prevent the blanket from shifting and will provide you with maximum warmth. Moreover, you can easily move and walk around in it. Perfect if you feel like getting up to get a cup of hot chocolate. Eat & drink, or type, you can do all this while wearing the Snug-Rug. 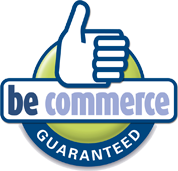 Are you tired of having to look for the remote control and other things that go with a night in front of the TV in between the blankets? 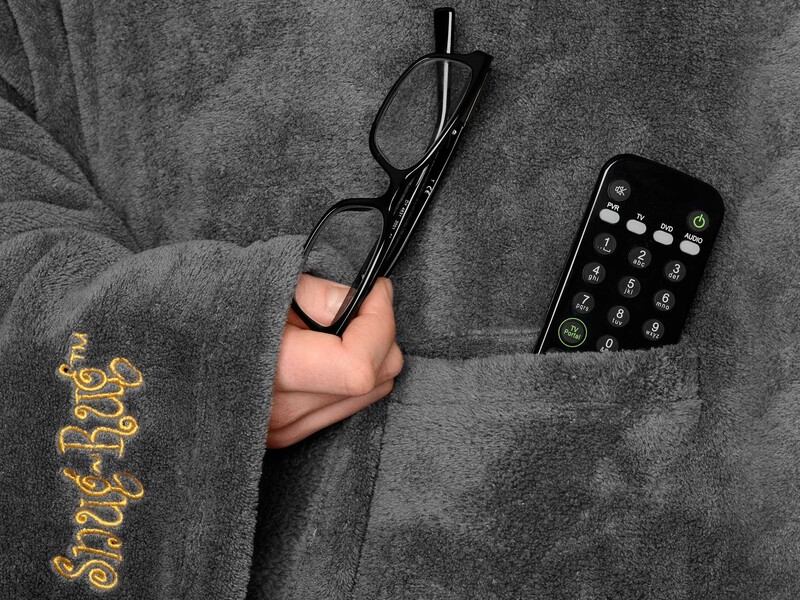 No problem, the Snug-Rug has a handy pouch at the front where you can store your remote, eyeglasses or snacks. We have also thought of the Clumsy Harry's among you. Knocking over that delicious cup of hot cocoa that you made with so much love is not a problem anymore. 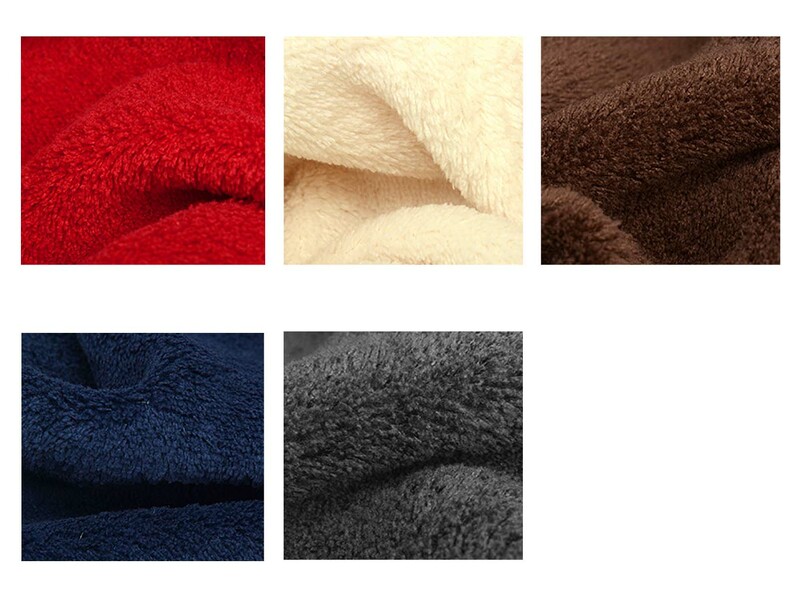 The Snug-Rug is made from 100% fleece and can easily be washed in the machine! 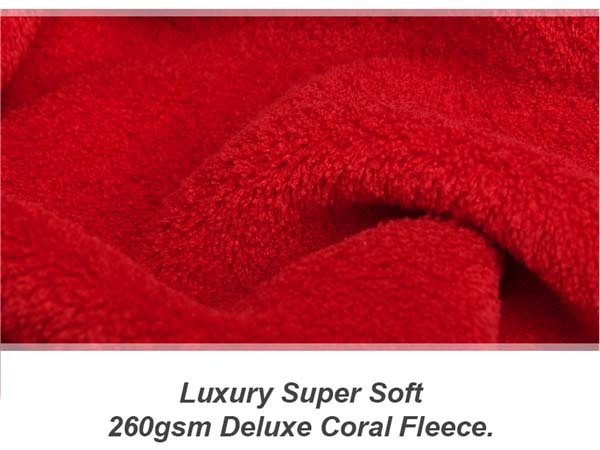 Material: Deluxe Coral Fleece, 260 g/m=!! Love the blanket!! It's cosy and really warm. Just a rope or a velcro to keep it close in the back would be a nice option! It would be nice if there would be more colors available. I would like a mint green one!